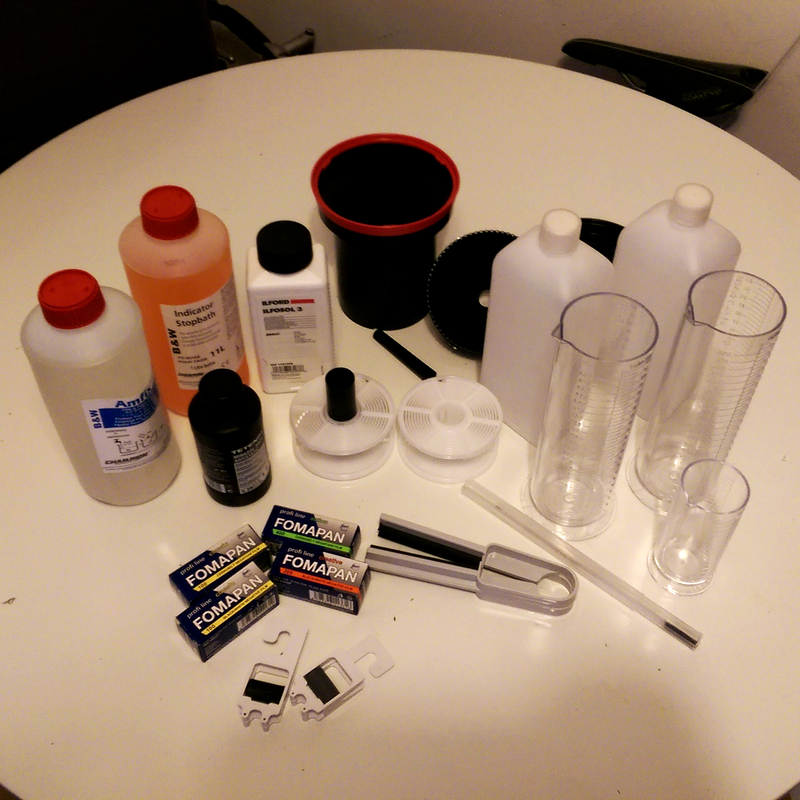 Yesterday I decided to take the bull by the horns and buy a home development kit for black and white film. 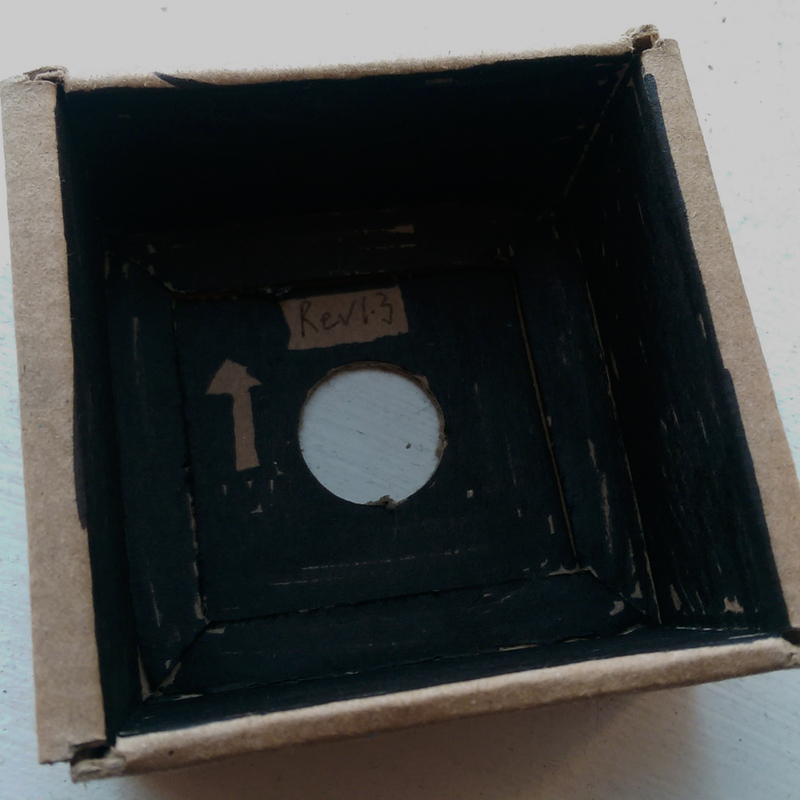 My Pinhole Moments project has developed into a hobby as well as a final year university project. There is something beautiful and exciting about developing your own photos. I did feel a bit like Jesse Pinkman mixing up the chemicals but that’s all part of the fun. I used temporary methods that were adequate for the prototyping stages. Although the light chamber will have printed inner walls, I used a thick marker pen to black out the chamber. 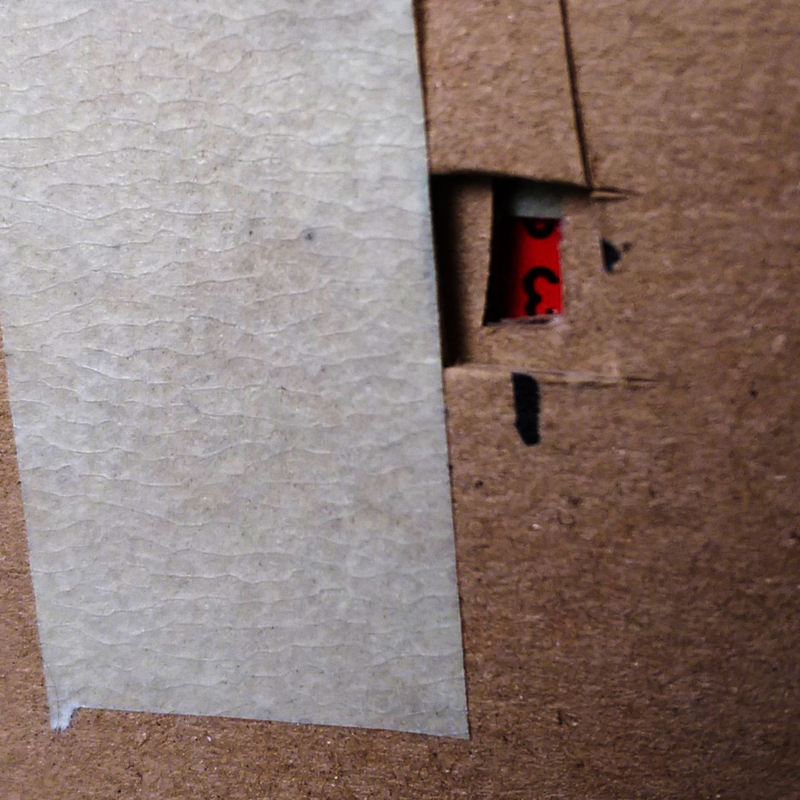 I plan to use transparent red acetate sheet for the shot number window. 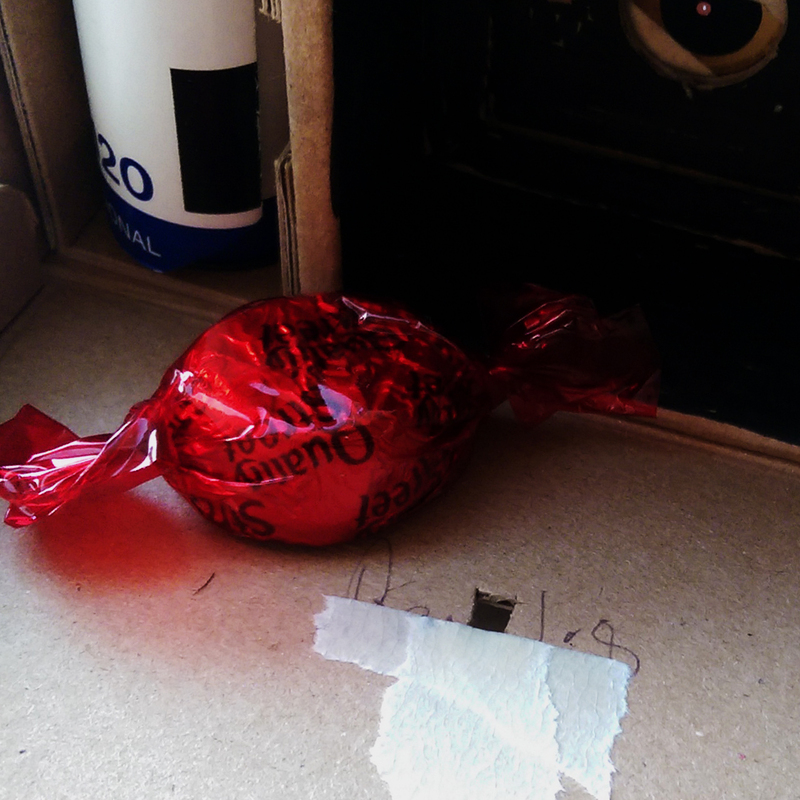 Keen to test the camera and with plenty of post Christmas sweets lying around, I used some clear red wrapping from a Quality Street chocolate. I was asked to represent the Product Design course for Ravensbourne’s course of the month section on their website. The Q&A article and examples of my work can be seen here. Check out what Ravensbourne has to offer if you’re interested in a career in creative design.